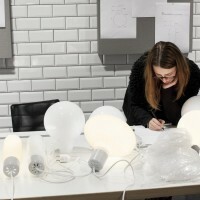 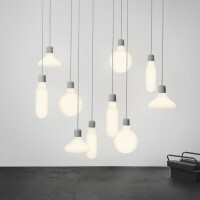 Form Us With Love have designed the Form Pendant lamps for Design House Stockholm. 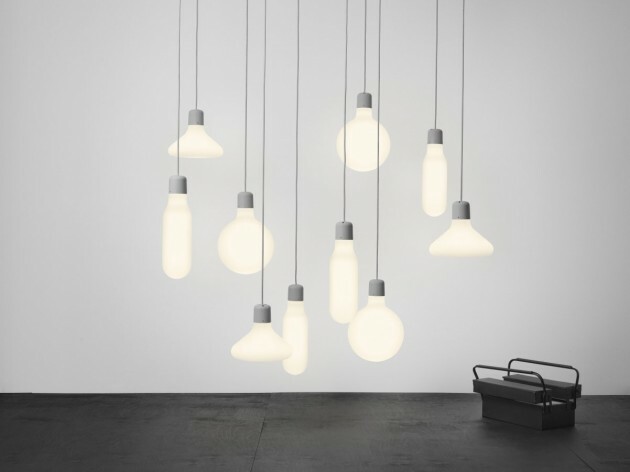 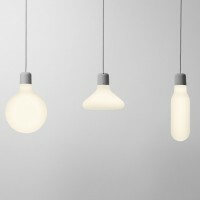 The idea behind Form Pendants for Design House Stockholm is simple. 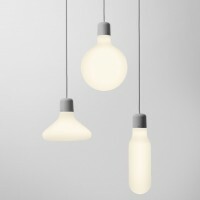 Three glass pendants are blown in Bauhaus shapes – a circle, a rectangle and a triangle. 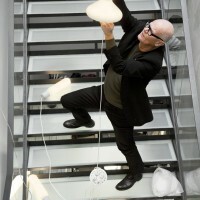 They are intended to be grouped as installations, encouraging users to explore the interplay between shapes. 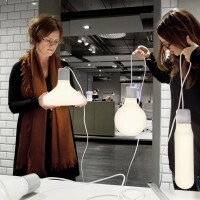 Visit the Form Us With Love website – here.